La Bastide Saint Dominique estate lies in the heart of Provence, right in the foothills of Chateauneuf du pape, buffeted by the gusts of the Mistral wind and bathed by the bright southern sun. Located at the heart of the Southern Rhône Valley, a stone’s throw away from Châteauneuf du Pape, La Bastide Saint Dominique estate enjoys optimal climate with the unique Mistral wind and very hot and dry summers. Built around a former 16th century chapel, the estate was created by Marie-Claude and Gérard Bonnet with only a handful of hectares. 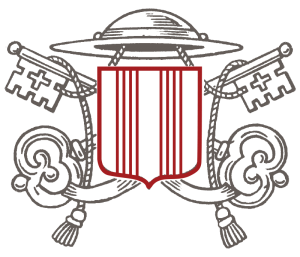 With strong commitment and passion, the Bonnet’s have expanded the estate to a total area of 50 hectares, producing Appellations d’Origine Protégée (AOP) Côtes du Rhône, Côtes du Rhône Villages, Cairanne, Châteauneuf du Pape and Indication Géographique Protégée (IGP) Méditerranée. 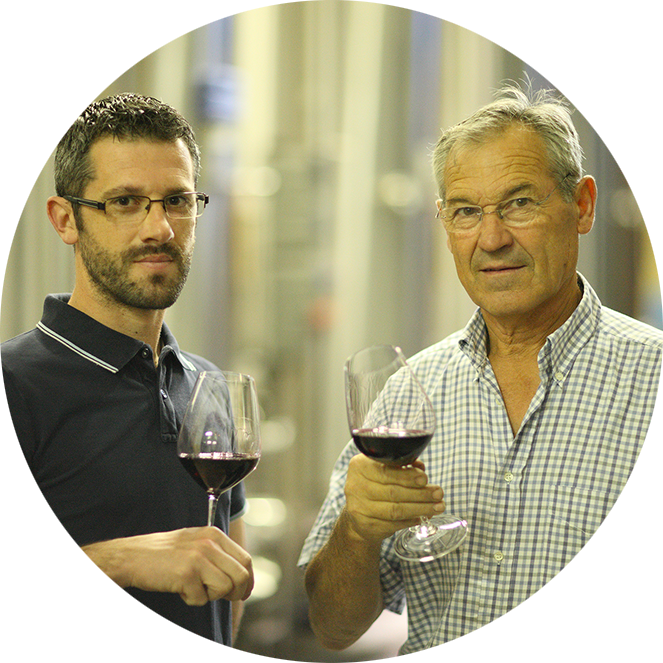 Since 1999, their son Eric has been working with them and now takes care of the whole process from production to vinification with a more innovative approach, both on technical and marketing levels.Our award-winning wines can be found at various establishments around the world, starting with the UK, Benelux, Scandinavia, Germany but also the USA, Japan, Korea, Hong Kong and Taiwan, to name a few. Committed to the environment, we registered for the French AB (Agriculture Biologique) Organic farming certification in 2011 and starting with the 2014 vintage, our wines are now certified. 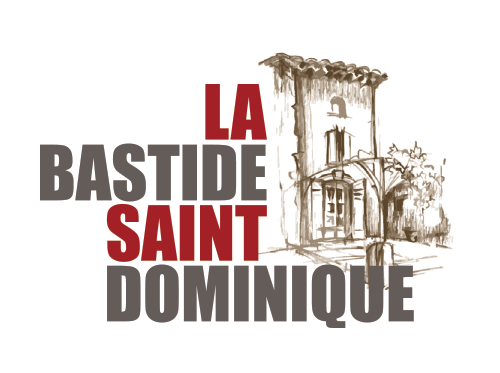 Our particular combination of unique soil makeup, a rich assortment of grape varietals, and old vines ensure that La Bastide Saint Dominique wines are of exceptional quality. Our vines are planted in safre on the surface, resting on limestone. The rest of the vineyard is composed of red clay and round pebbles which contribute to maintaining heat and regenerating it when needed. All our cultural practices match the requirements of the Organic Farming regulations, as it is our priority to maintain both soil and vines with precise pruning methods, green harvest etc. Yields are naturally low and the whole estate is harvested by hand. Star grape varietals are those of the Rhône Valley, Grenache and Syrah of course, along with Cinsault, Mourvèdre, Carignan, Clairette, Roussanne, Viognier, each bringing its own value and specifics to obtain a beautiful portfolio. At La Bastide Saint Dominique, while conserving our traditional methods of winemaking, we have invested in modern equipment. Relentlessly in pursuit of quality, we sort our grapes upon harvest at the vineyard, and a second time upon arrival at the cellar. All grapes are destemmed carefully, and each varietal is vinified separately. We personally take great care of the blends and the final bottling steps. We focus on the authenticity of the grape varietals and our unique “terroir”. This enables each varietal to express its utmost at the blending stage, which has an impact at the consumer level, allowing for enjoyment of our wines at various aging stages.